The California trucking industry is one of many heavily scrutinized over its employee classification (or perhaps rather more aptly, employee misclassification). 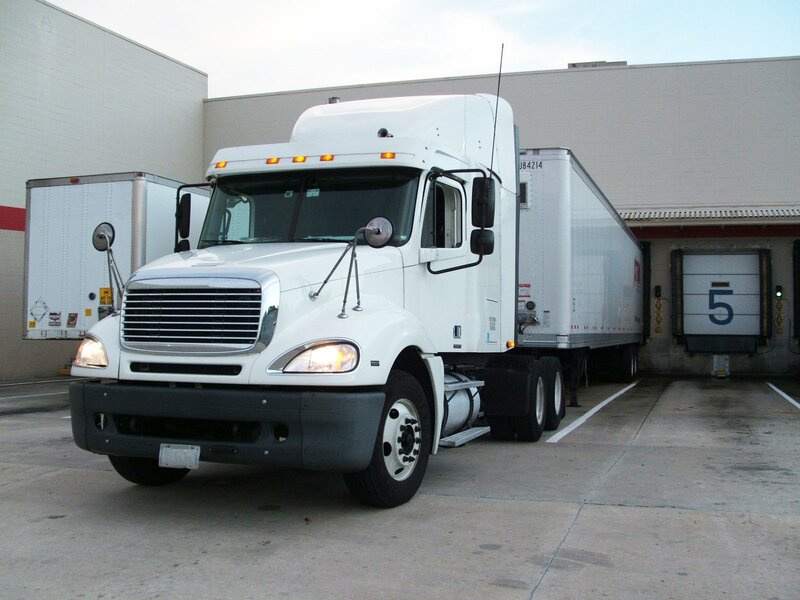 Many truck drivers are identified as independent contractors. 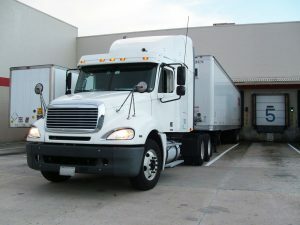 Our Los Angeles employment attorneys know the obvious reason for that is trucking is a dangerous job. When truckers are considered “employees,” they must be paid overtime, given state-required breaks and workers’ compensation for injuries. Trucking companies can also be deemed vicariously liable in truck crashes involving negligent employee drivers versus, while they’d have to be found directly negligent in cases involving an independent contractor driver. But now, two trucking contractors plus the California Trucking Association are suing the State of California over a mandated test trucking companies must take to ascertain whether a driver is an independent contractor or employee. In federal court, plaintiffs are seeking reversal of an employee-contractor test laid forth in the California Supreme Court in the case of Dynamex Operations West Inc. v. Superior Court of Los Angeles. As Los Angeles employment attorneys can explain, the state high court in that case adopted the so-called “ABC Test,” to figure out whether a worker is an independent contractor or an employee. That was in April. The worker is under the direction and control of the company in performance of work. The worker carries out jobs outside the usual course of the company’s regular business. The worker regularly has his or her own established trade carried out independently that is of the same nature as duties carried out for the company in question. This new test put an end to the Borello test, which had its own checklist of criteria for reaching the same conclusion. Plaintiffs allege that this new test effectively cuts off independent contractor owner-operators from contracting with licensed motor carriers in the state. Arguing the ruling was unconstitutional, plaintiffs further assert the ruling conflicts with the Federal Aviation Administration Authorization Act of 1994. That measure bars any state from passing a law that will hinder motor carrier’s services, routes and pricing. This, plaintiffs say, effectively preempts the state precedent set by the California Supreme Court. The stringent nature of the test, they say, cuts out an entire segment of the market from securing work, thus disrupting the transportation industry and thus infringing on their rights as outlined by federal law. As it now stands, the U.S. trucking industry does have a shortage of drivers, and it is true the workforce is comprised in significant part of owner-operators. The California Trucking Association reports there are an estimated 500,000 independent contractor owner-operators in the country, with roughly 14 percent of those working in Florida. For their part, the contractors say they benefit from being able to set their own hours and schedules, giving them more freedom to spend time with their families and allowing them to earn a higher percentage of compensation by working for themselves. One of the contractor plaintiffs say the bulk of motor carriers started as single-owner-operators, contracting with existing firms.